You are here: Home 2014 May Does Cisco ASA 5500-X Series Support Both IPS and AVC/WSE in One Box? 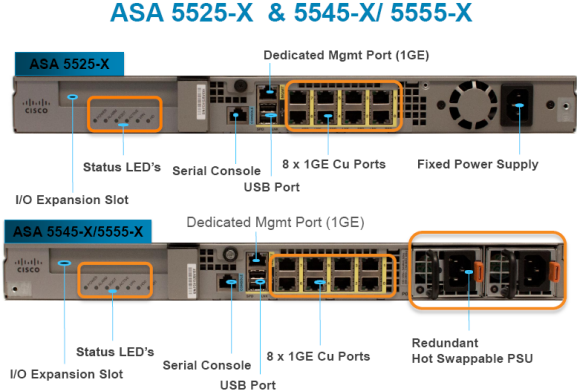 Does Cisco ASA 5500-X Series Support Both IPS and AVC/WSE in One Box? b. If an ASA 5515-X is needed with Application Visibility and Control (AVC) and Web Security Essentials (WSE), the following will be needed: ASA5515-SSD120-K9 which is a ASA 5515-X with SW, 6GE Data, 1GE Mgmt, AC, 3DES/AES, 120G SSD ASA5515-AW1Y which is a license for Application Visibility Control and Web Security Essentials for 1Year. So it is either IPS or AVC/WSE and not both in one box from the above information, is it true? Ahem, here we will share some Cisco champions’ opinions on this question: Does Cisco ASA 5500-X Series Support Both IPS and AVC/WSE in One Box? Q. Do Cisco ASA Next-Generation Firewall Services support IPS functionality? A. Yes. Cisco Next-Generation Firewall with IPS is currently supported and can simultaneously run alongside other services, including Cisco AVC and WSE. Q. What version of Cisco ASA CX do the Cisco ASA Next-Generation Firewalls with IPS operate on? A. Cisco ASA CX Software Release 9.2 or later is needed to run Cisco IPS on Cisco ASA 5500-X Series Next-Generation Firewalls. Q. 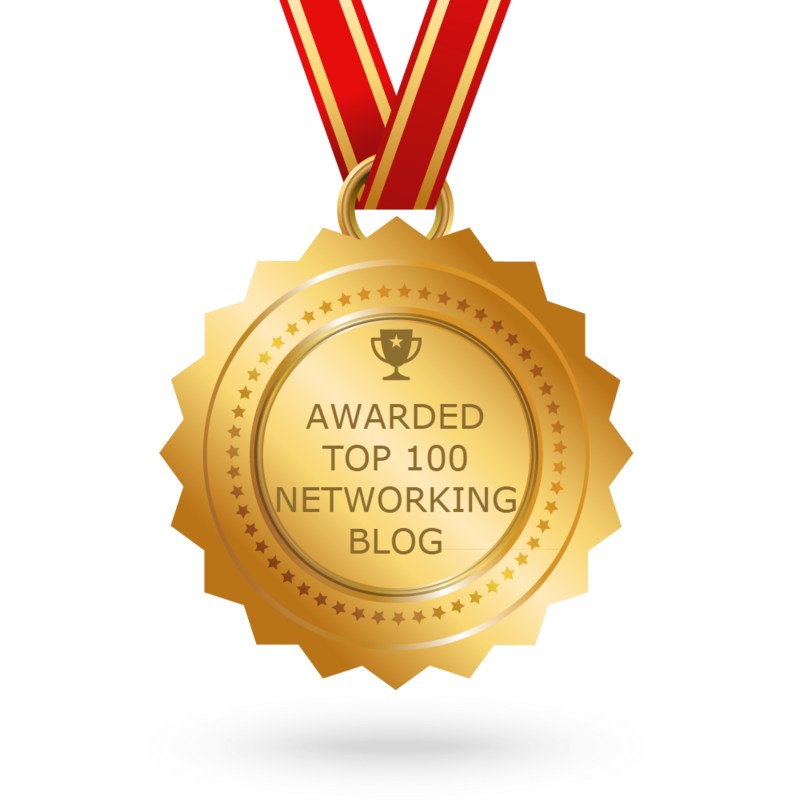 What is the new Cisco IPS Service on Cisco ASA 5500-X Next-Generation Firewalls? A. Cisco IPS Service is the module that provides intrusion prevention within the Cisco ASA 5500-X Series Next-Generation Firewalls. The firewalls have multiple security services operating within them. The Cisco IPS uses the firewalls’ other services such as application visibility, identity, and off-device reputation to make inspection and enforcement decisions. The only problem with this is that the current IPS bundles, for example ASA5515X-IPS still do not say that they include the 120GB SSD which is required for the CX features to work. More points: Correct, NGFW 9.2 has added IPS functionality. The license subscription is not quite orderable yet (as of 12 Dec 2013) but the software is available on CCO for a couple of weeks now. Note this is not the same IPS as you are used to (i.e on the older SSP modules or stand-alone IPS appliances and configured via ASDM-IDM or IME or CSM) but a slightly different release that is specific to the NGFW that is configured and managed solely by PRSM. Furthermore, Farhan suggested that Jason should go for ASA5515-SSD120-K9 and then add the subscription license ASA5515AWI1Y which is a bundled license for AVC, WSE and IPS for 1 year. Because he will get a better price if you select ASA5515AWI3Y which is a license for 3 years. As of the current (9.2) release, IPS and CX are supported on the same box. From the discussion we can get the two main points: IPS and CX are not available simultaneously on the 5500X series as of the current (9.1) release). And from the Q and A of IPS and CX on Cisco ASA 5500-X series, it means that the Cisco ASA Next-Generation Firewall supports running IPS and AVC/WSE at the same time as of the current (9.2) release. How to Troubleshoot ASA, PIX, and FWSM?